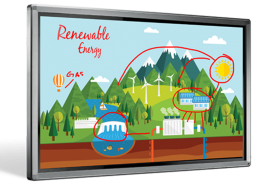 they're not the latest, but they're still full of greatness. 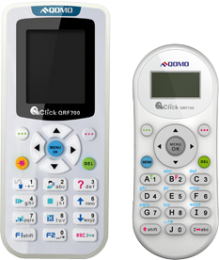 These models were once the best we offered. 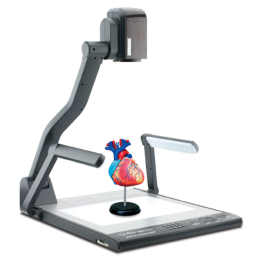 So even if their featuresare no longer quite as cutting edge, their usefulness is undeniable. 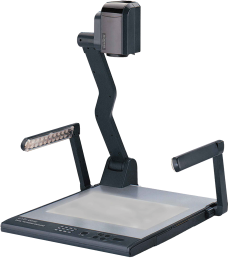 A document camera with five degrees of rotation and a built-in microphone. 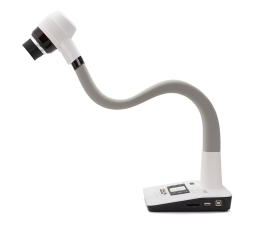 40x optical zoom document camera with HDMI input/output. 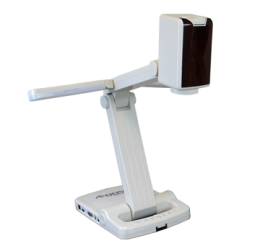 A compact and RS-232 compatible document camera with 1080p image quality. 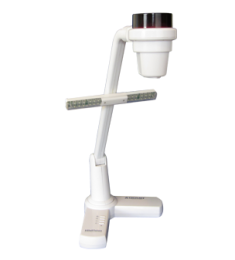 An HD science camera with a microscope adapter. 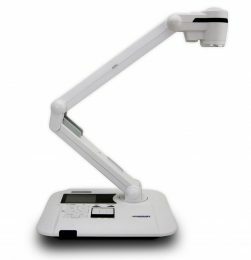 HDMI document camera voted #1 Document Camera by rAVePubs in 2017. 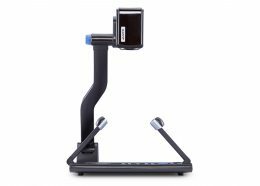 QOMO’s desktop document camera features 12x optical zoom and a sharp 2.0 megapixel camera for the closest and clearest view. 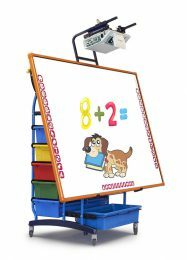 A durable kid-sized board with kid-focused software. 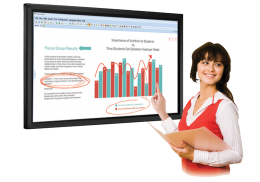 Dry erase surface interactive whiteboards with hotkey shortcuts. 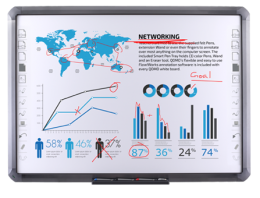 Sleek and easy-to-use six point LED multi-touch display. 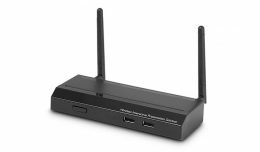 Connect up to 64 devices.